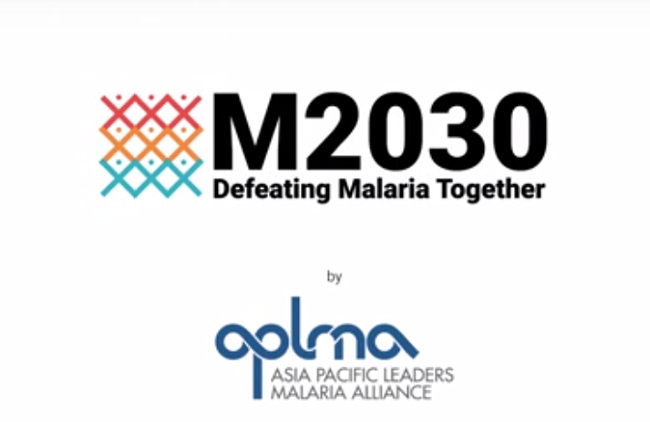 M2030, an initiative launched by the Asia Pacific Leaders Malaria Alliance (APLMA), has partnered with blockchain startup Dragonchain to implement blockchain technology in the donation process. APLMA is an affiliation of Asian and Pacific heads of government formed to accelerate progress against malaria and to eliminate it in the region by 2030. The Prime Ministers of Australia and Vietnam serve as the Co-chairs of the Alliance. Incorporated in Singapore, M2030 onboards new partners, and promotes M2030 products, services and campaigns. The entire amount raised through the sale of M2030 branded products or services goes directly to malaria programs that save lives in Asia. As a technology partner, Dragonchain will provide its blockchain-based services and the capabilities to M2030, starting with Vietnam. Patrik Silborn, co-founder of M2030, said that by using Dragonchain’s services and capabilities, they would be able to enhance trust in M2030. "By working with Dragonchain, we will be able to onboard some of the best businesses in Vietnam, and ultimately end malaria once and for all," added Gerard Teoh, co-founder of M2030. Blockchain technology will help facilitate the donation process and enhance the transparency of contributions. It will create an immutable and transparent record of donations, while also allowing organizations to track the use of contributions by implementing partners.